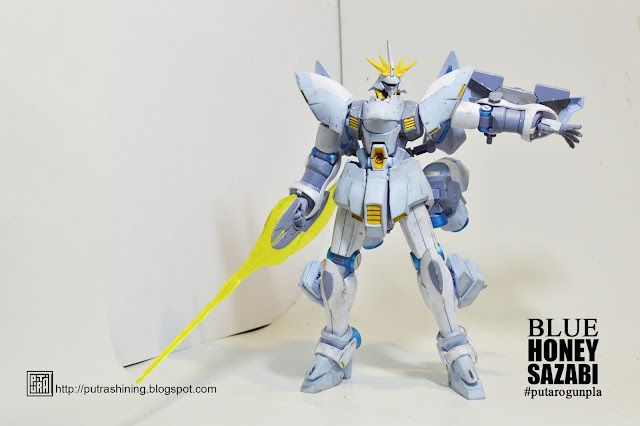 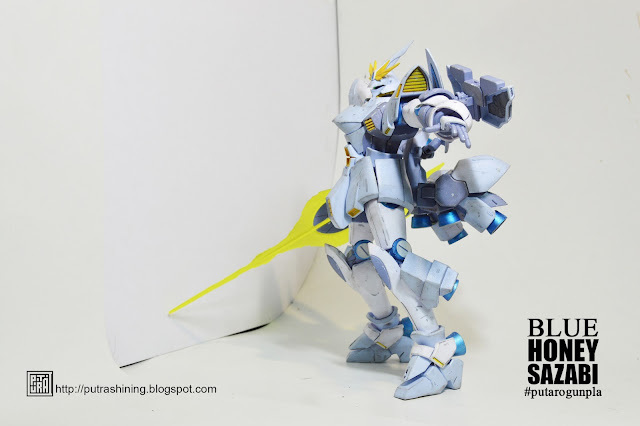 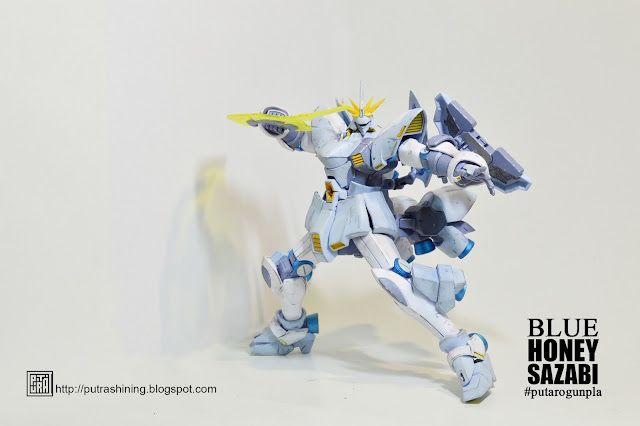 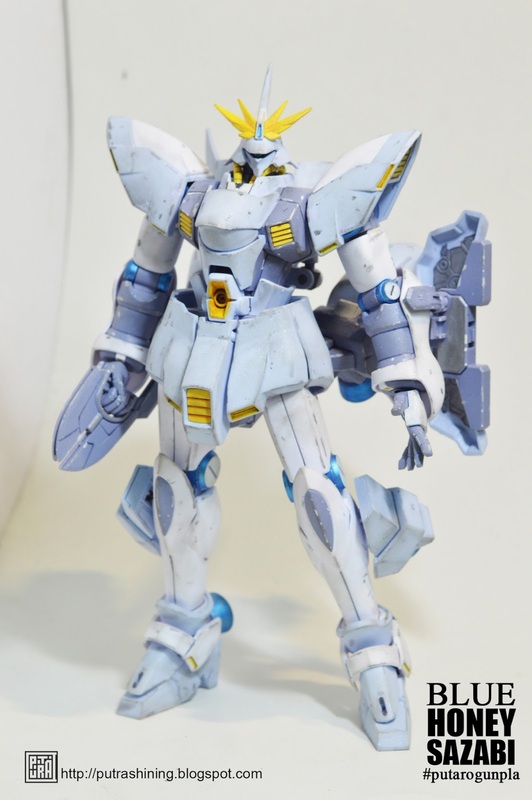 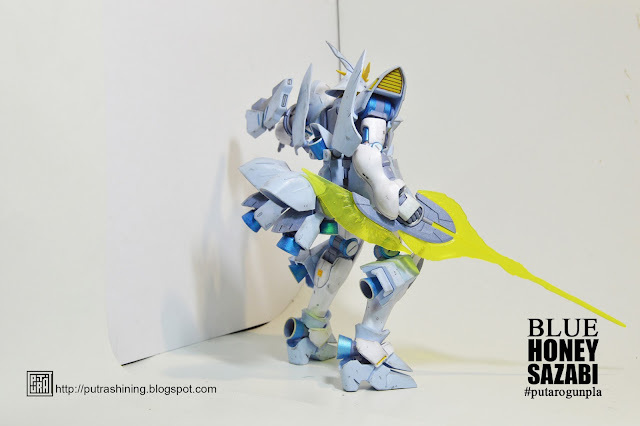 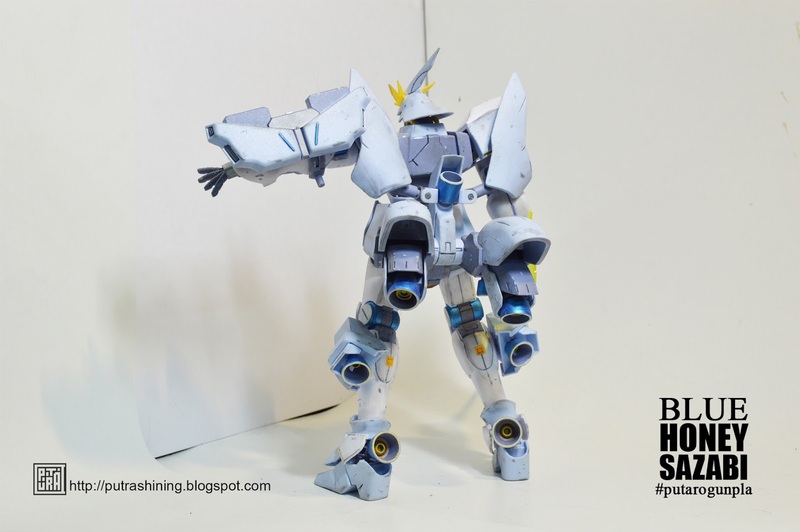 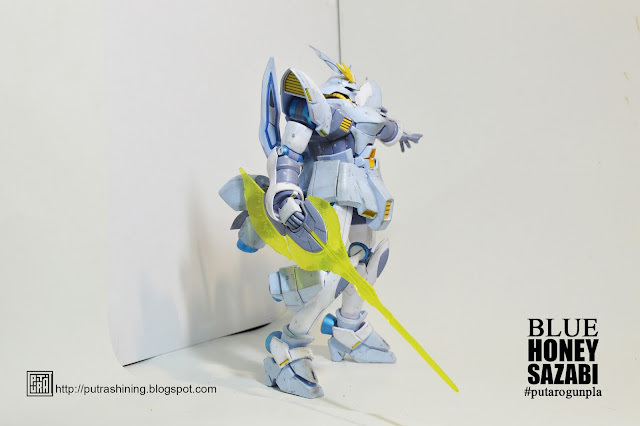 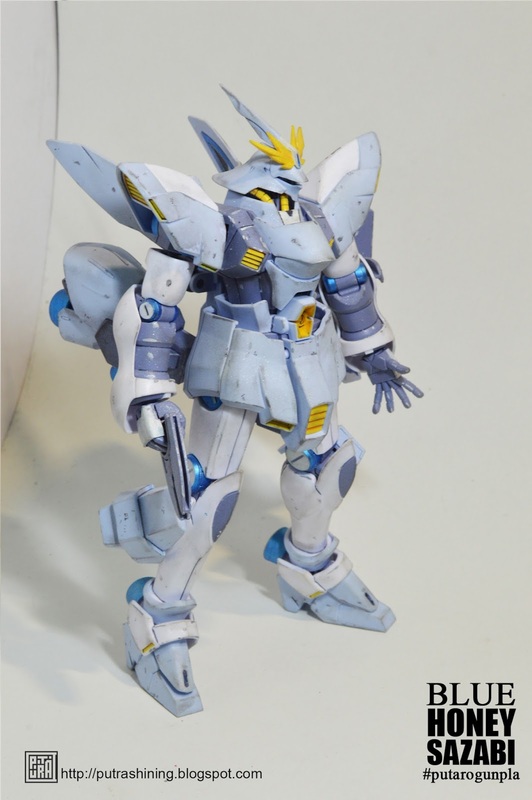 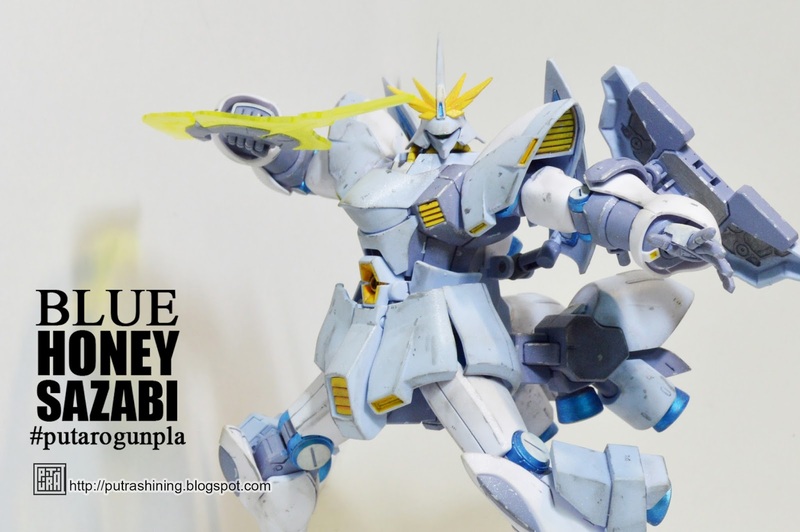 Reposting HGBF 1/144 MISS SAZABI Custom Paint. 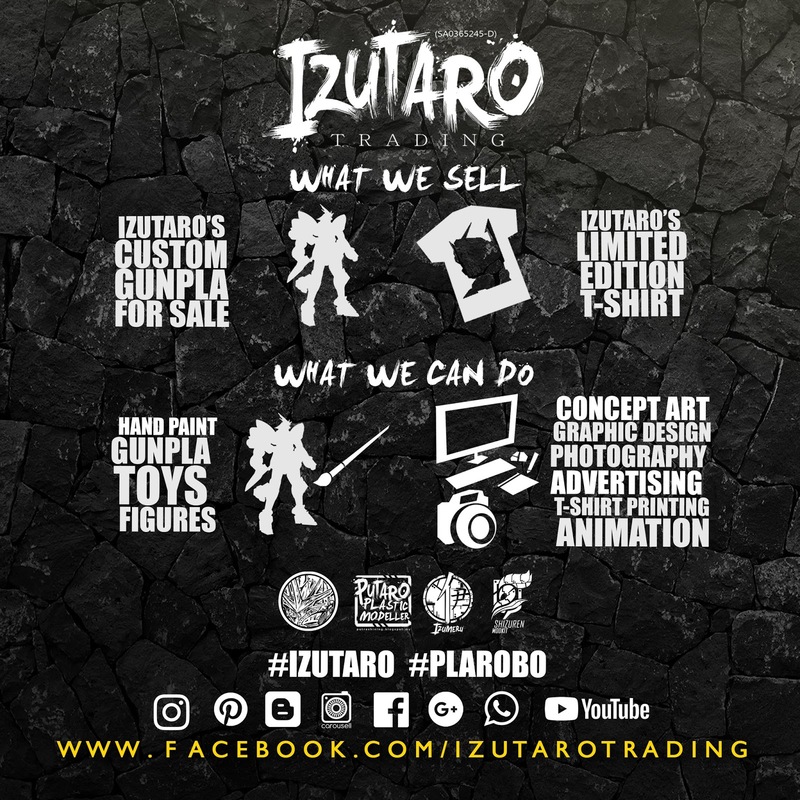 Hi guys, this is and old post, old work but we repost it. 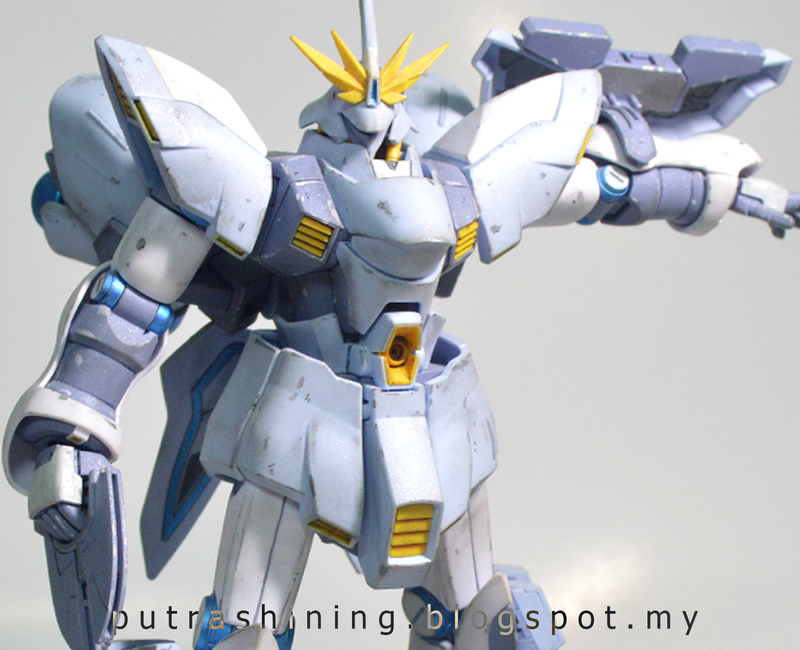 We hope you guys like Miss Sazabi. 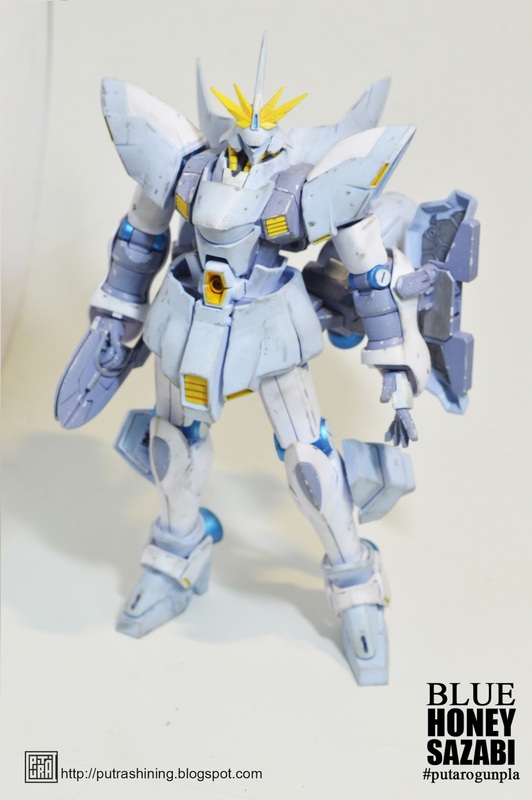 Not much different from the original color, just add a bit highlight and some old weathering technique. We hope you guys like it and done forget to see Arra's Sazabi too. 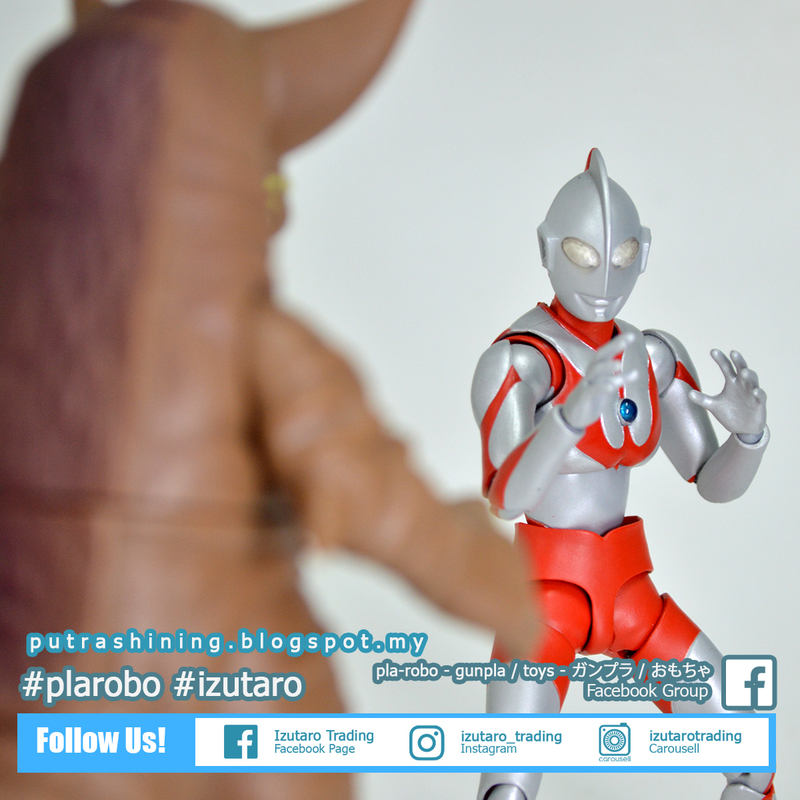 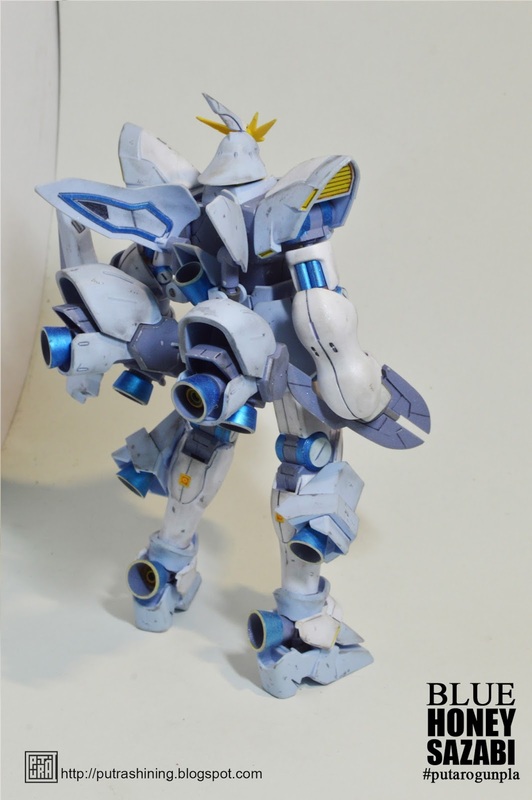 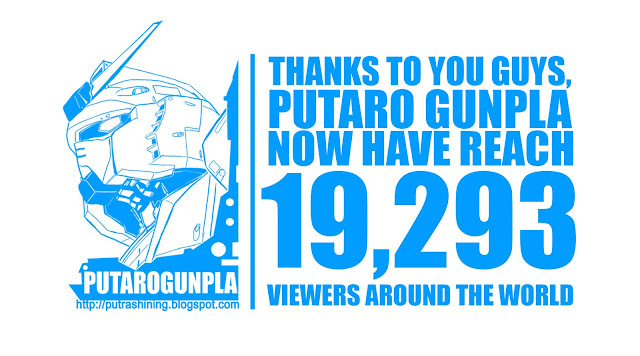 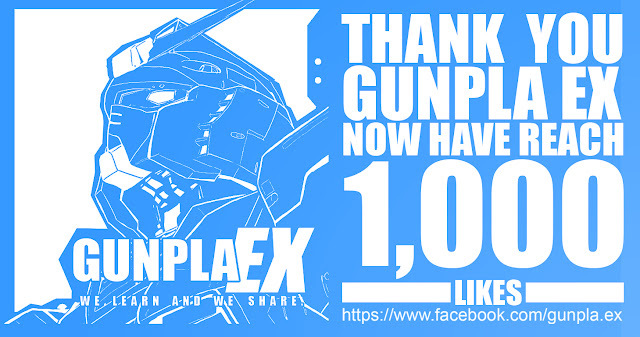 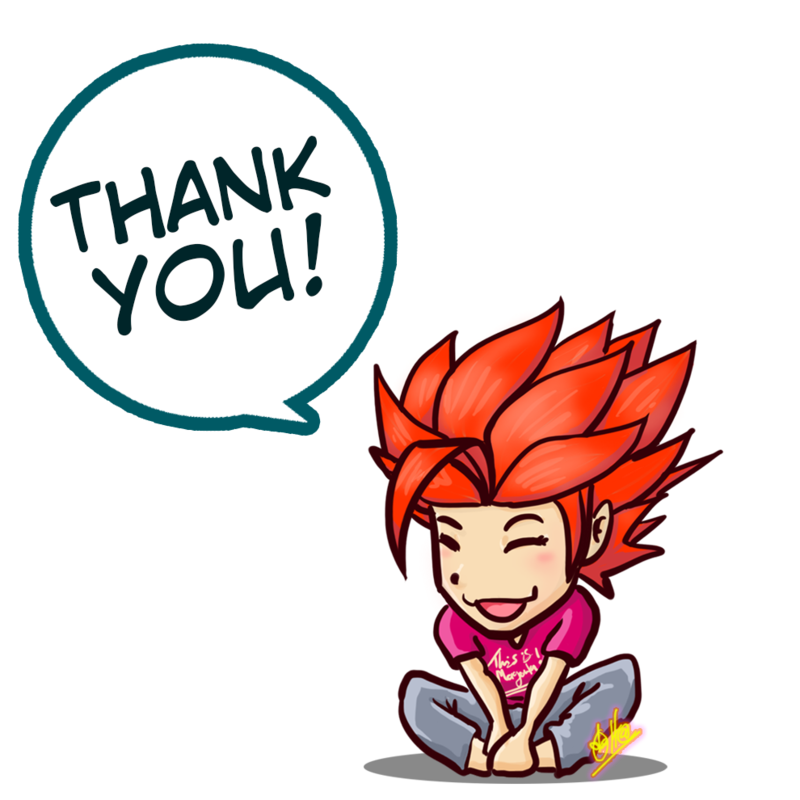 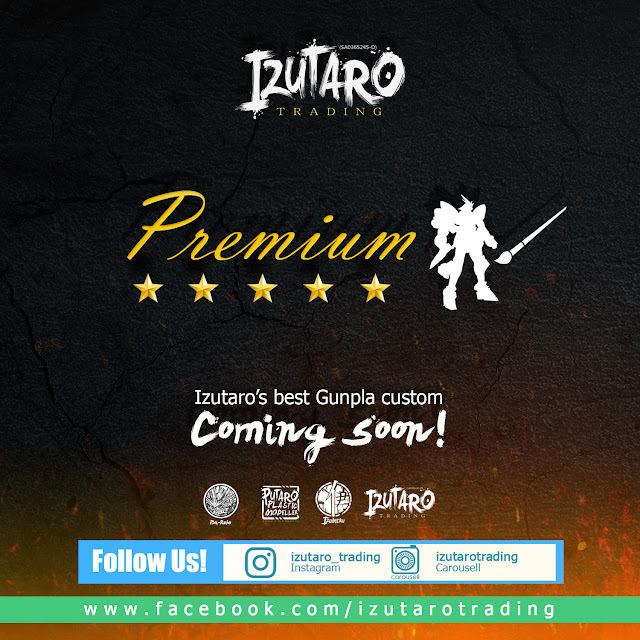 Thank you for viewing Puato Gunpla come like us at our facebook page!